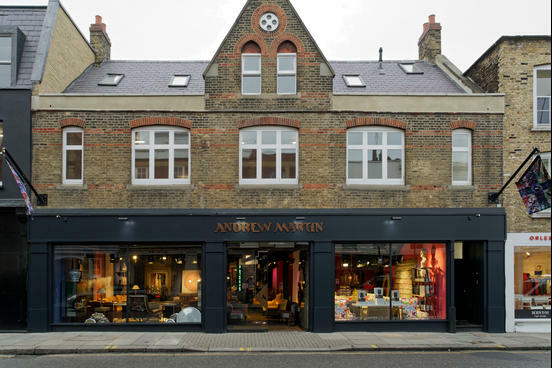 Discover an ever-changing flow of exclusively discounted Andrew Martin products at the Andrew Martin Outlet Store, our 6,000 sq ft warehouse over two levels, in Wimbledon. 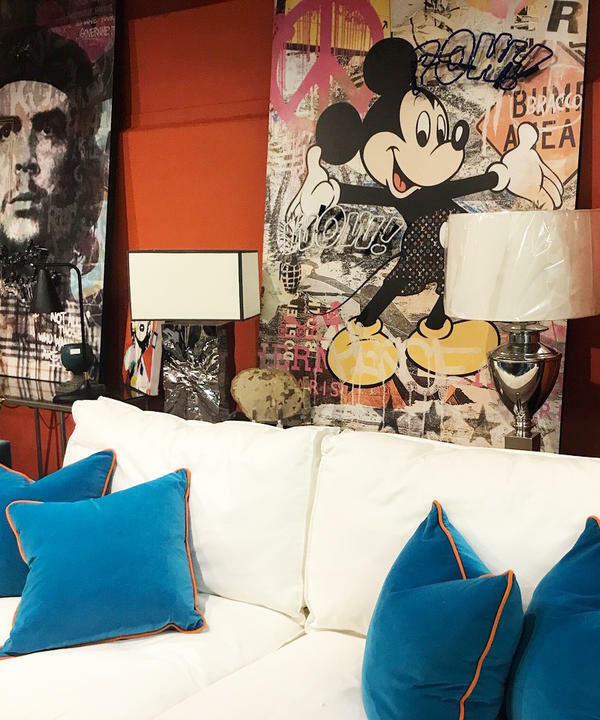 With over 600 products on display at any one time, you'll find a mix of end-of-line pieces, old collection items, and ex-display and photoshoot samples on offer with huge savings to be made. 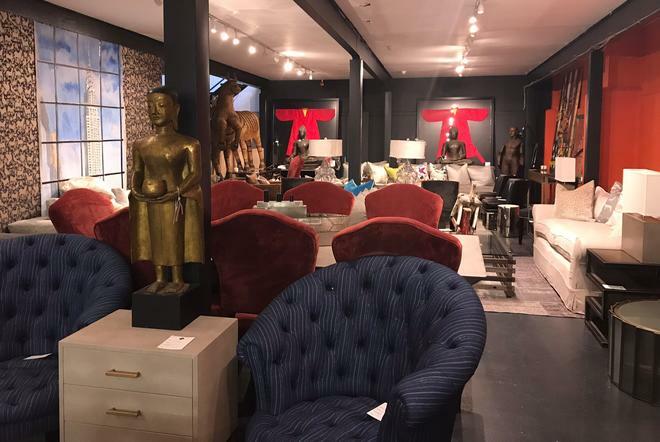 In true Andrew Martin style you will be able to delve through a treasure trove of eclectic delights. 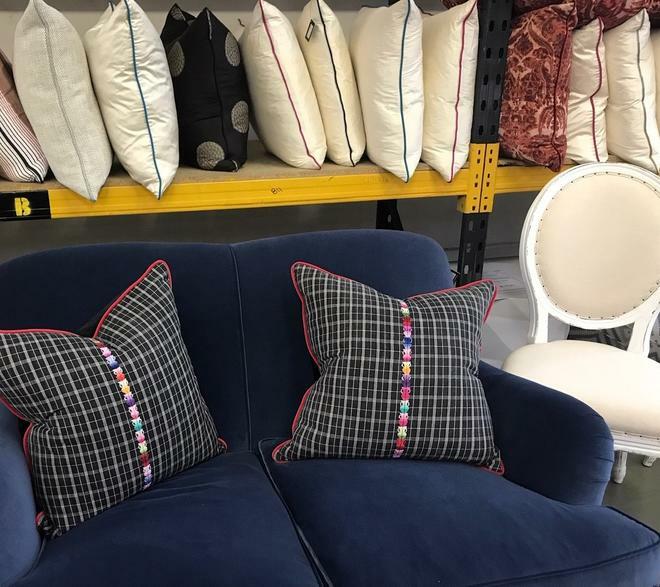 From sofas to rolls of wallpaper, cushions to neon artwork and, of course, a mad array of one-off vintage pieces all at significantly reduced prices. Opening Hours: 9am - 4pm (Monday-Friday), 10am - 4pm (Saturday). Closed Sundays. 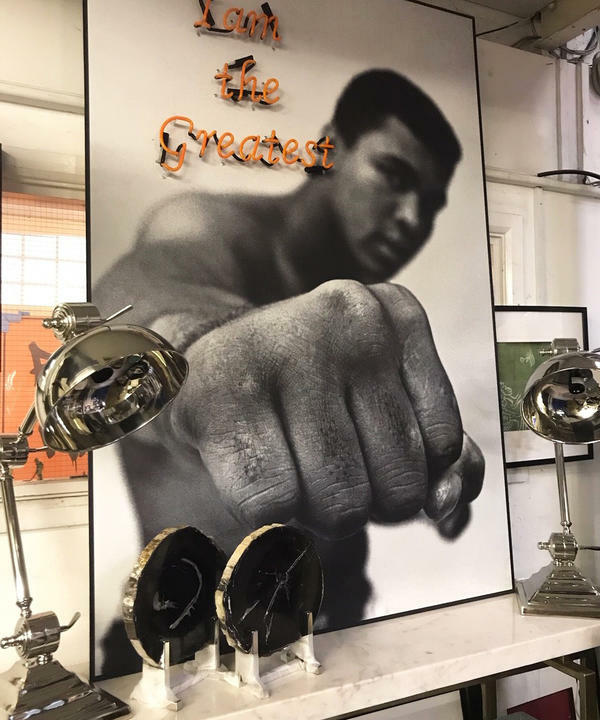 Address: Andrew Martin Outlet Store, 208 Durnsford Road, London, SW19 8DR. Parking: Limited parking spaces available on-site. Nearest Tube Station: Wimbledon Park (District Line), only a 10 minute walk away. If you are approaching from Wandsworth, Wimbledon or Southfields via Garrat Lane or Arthur Road then you need to take the right slip road immediately before the bridge on Durnsford Road. If you are coming from Tooting, Streatham or Wimbledon areas via either Plough Lane, Haydons Road or Gap Road, then you need to proceed along Durnsford Road until you reach the bridge, go over the bridge but take the sharp left turn immediately after the bridge before you get to the traffic lights.